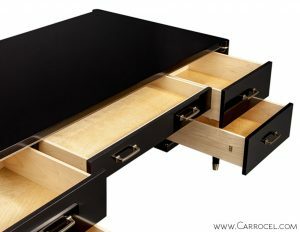 This is a custom made desk that is not a production piece. 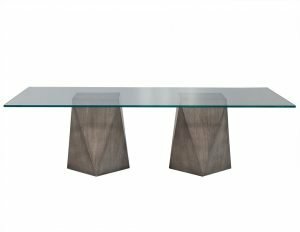 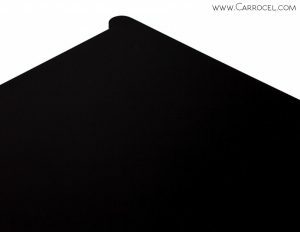 It is only made to order and is made from bespoke materials designed just for this one piece. 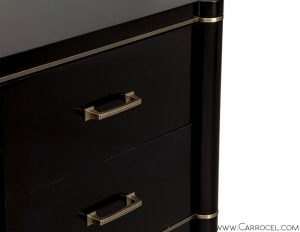 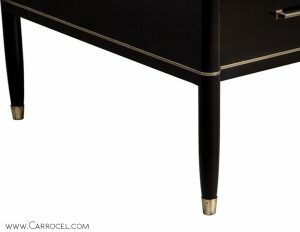 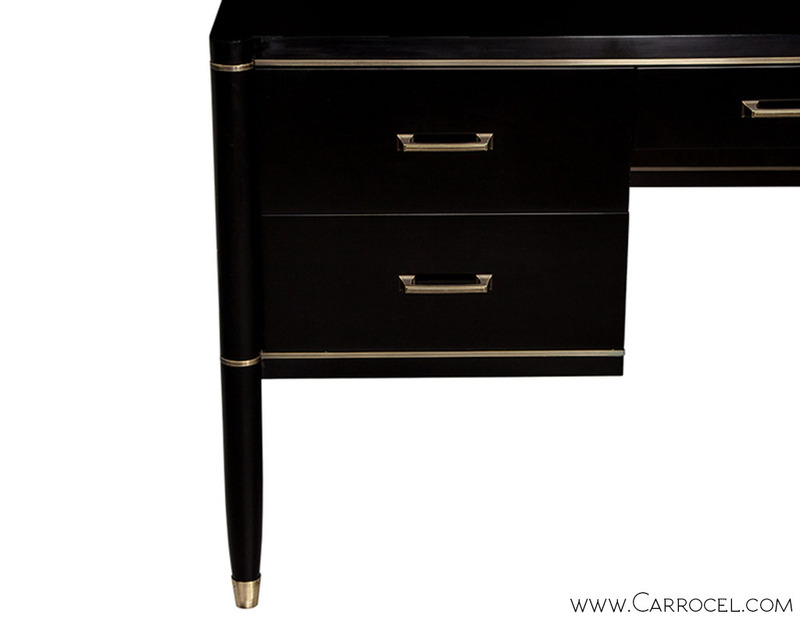 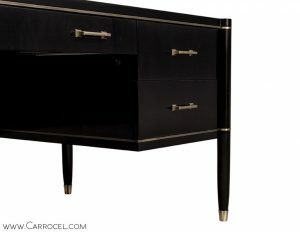 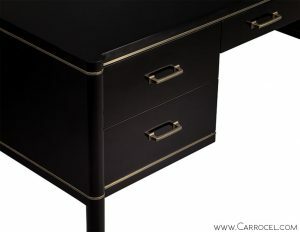 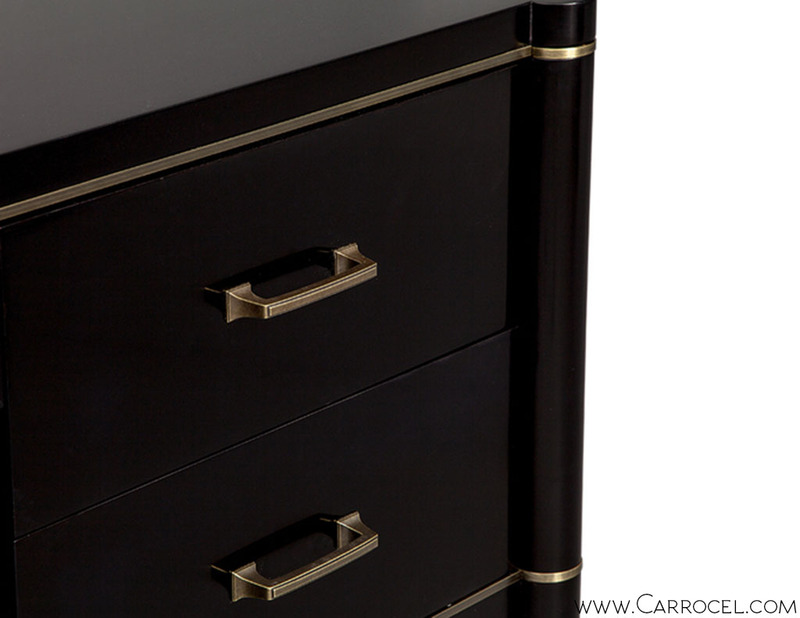 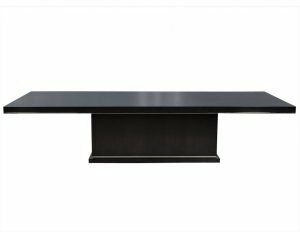 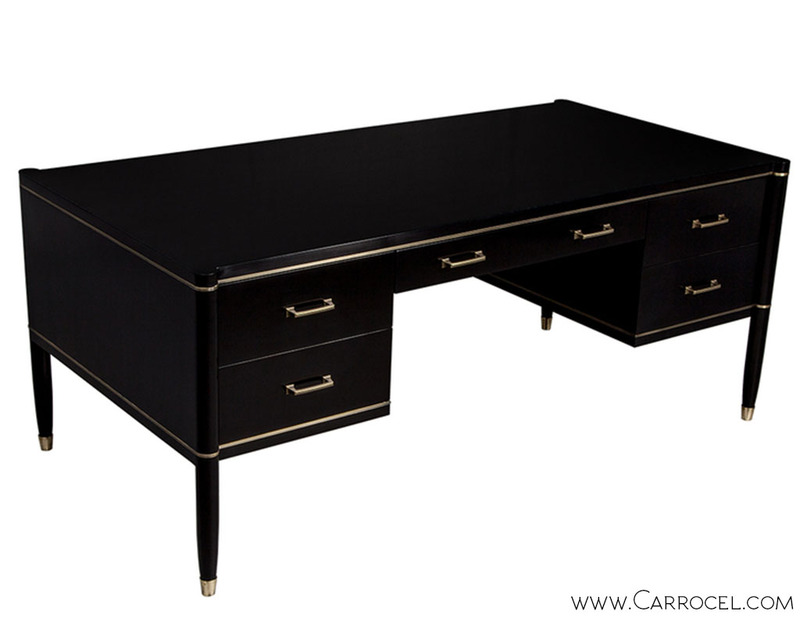 Solid maple drawers with self-closing mechanisms, solid brass custom made drawer pulls and brass inlay are some of the tailor made features of this exquisite desk.